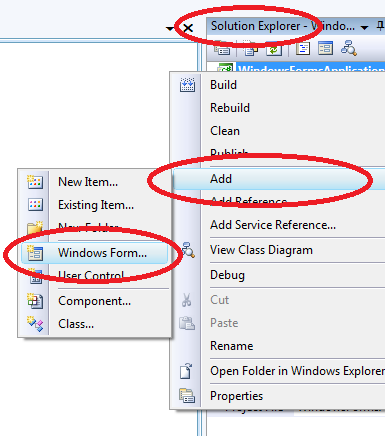 This tutorial, you will learn how to create a program that will use mulitple forms. Basically, many programmers have many forms that are accessible from the main form that loads at start up. 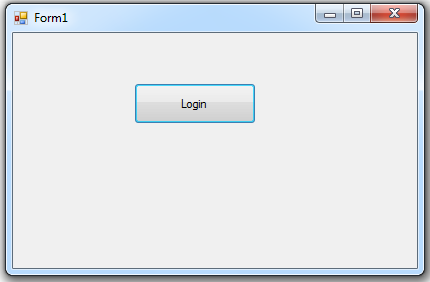 At this time, we’re ging to create a very simple application that has a single button. And hen this button is clicked, it loads the log in form. And this form looks like as shown below. 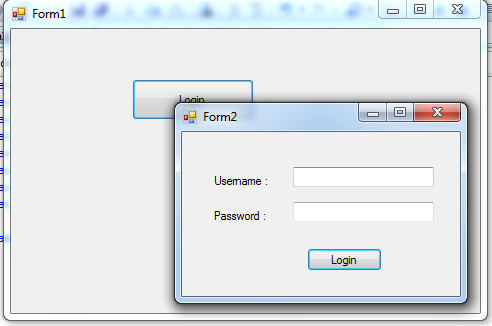 4.And it will automatically add a new form to your project. The following steps looks like as shown below. On the second form, let’s design looks like as shown below. 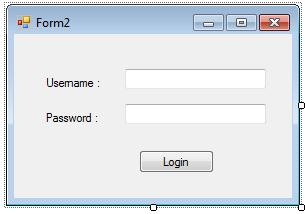 Next, let’s go back to our Form1 which is the first form that loads at start up.then double click the “Login” button and add the following code. In this code, we simply declare a variable of Type Form2. Then add this next line of code. this next line of code, we create a new object. And if you prefer to shorten this two line of code, to make it in a single line. Here’s the following code. at this time, let’s run the application and test it out. Click the “Login” button and the login form should appear. And this look like as shown below.